Whether you're recording your band's latest ear-bleeding hit, or just chatting to your gran over Skype, you need a decent mic. Unfortunately, most of the built-in mics that come with computers and tablets aren't too great, so the ability to plug a good one straight into your machine and start recording immediately is a big plus – especially when you don't have to remortgage your house to do so. 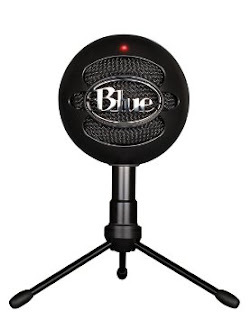 We've found just that in the Blue Snowball iCE Microphone. 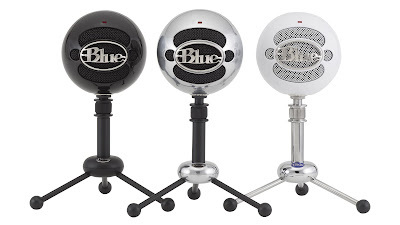 The Blue Snowball iCE Microphone is a beautiful ball of metal goodness. It feels reassuring weighty, yet is light enough to be slung in your bag and carried wherever you need to record something. This is Blue's super-simple mic, boasting easy plug and play USB capabilities which actually work. The only ports into the mic are the screw-hole (pardon?) for the included mini tripod, and the USB input itself. Included also in the box is the required USB cable with a good amount of length and flex. 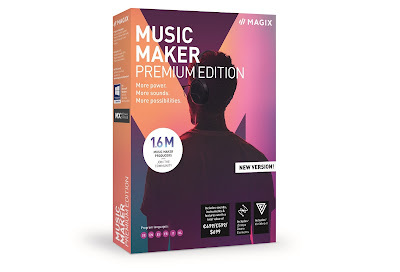 No other software is required at all, and to set it up you simply have to select it as your computer's main sound recording device (although every Windows 8, 10, and Mac machine we tried it on selected the Blue Snowball iCE Microphone automatically). A red light shines ominously from the front of the mic to let you know it is powered up, but apart from that there are no other indicators to see or dials to adjust; plug and play, sorted. Although we tested it to record background ambient sounds, and also live music, we found the mic excelled at smaller, more intimate, vocal situations. Blue aren't lying when they boast about the mic's Skype-approved credentials, as it vastly improved our experience of using the calling service. Vocals were richer, deeper, and clearer, and thanks to the mic's focal point of just a few inches from the grill itself, background distractions were kept to an absolute minimum. If we were more organised (and liked the sound of our own voices) we'd probably attempt to produce a podcast (maybe...The Test Pod? ), and after testing the Blue Snowball iCE Microphone we'd definitely opt for that as our mic of choice. Sure, it isn't Blue's most sensitive or customisable product – something like this is – but it terms of ease of use, quality of sound, and price, its a real winner.